Light Blue/White UV Acrylic Only Capsule for Piercing. 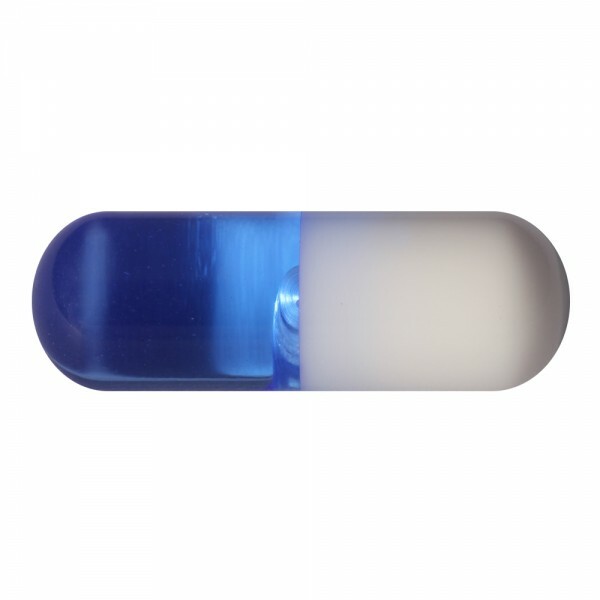 This body jewel light blue/white uv acrylic only capsule for piercing made in Acrylic, with Blue as the predominant colour, and with White as a secondary colour is proposed to you in 1.6mm/14G size and with a 05mm ball. There are 9 other versions of this product: pink, purple, green, orange, red, dark blue, red/black, black and transparent. This product is often bough with blue/green acrylic vortex piercing ball and acrylic uv body piercing ball with pink / black star.